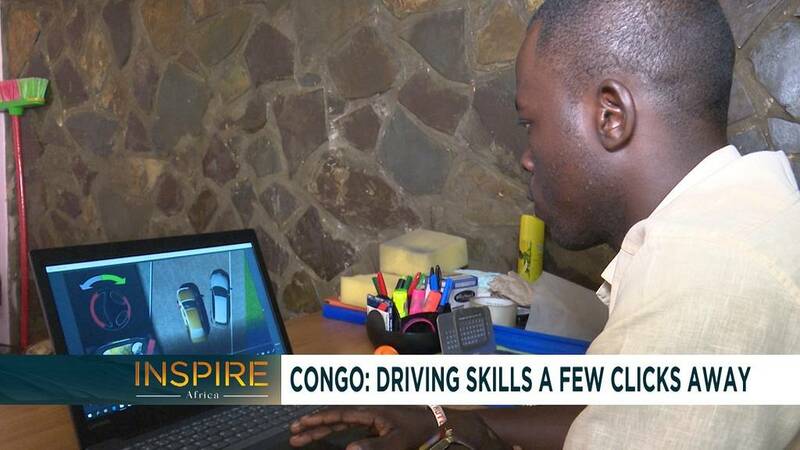 What if you could learn how to drive from the comfort of your home? 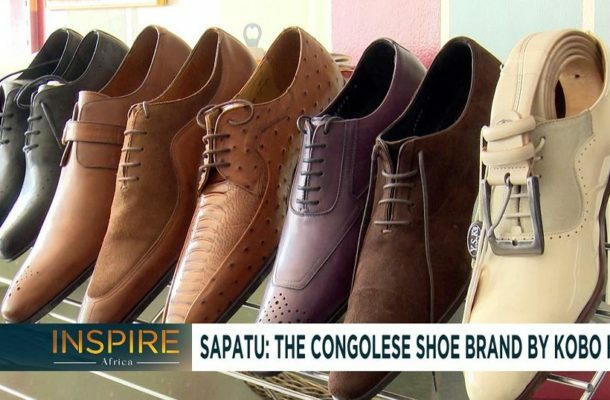 A group of entrepreneurs in the Republic of Congo have figured this out, to the delight of their customers. 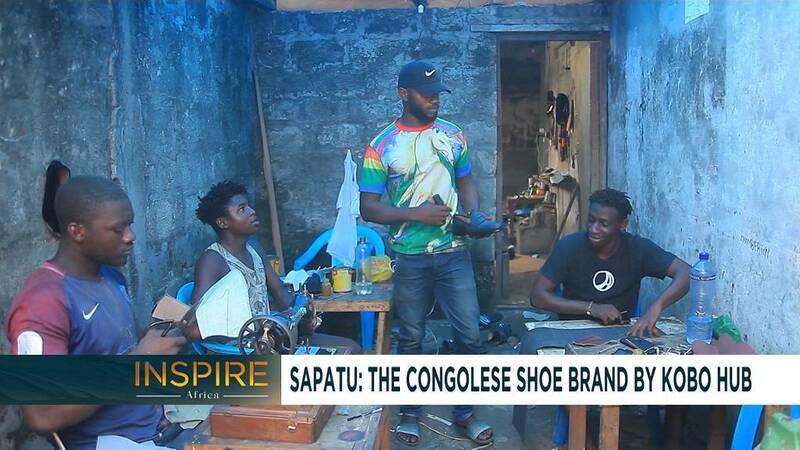 In the other Congo, the Democratic Republic of Congo, some bootmakers and cobblers are working to deliver a bespoke shoe brand that they have called SAPATU. 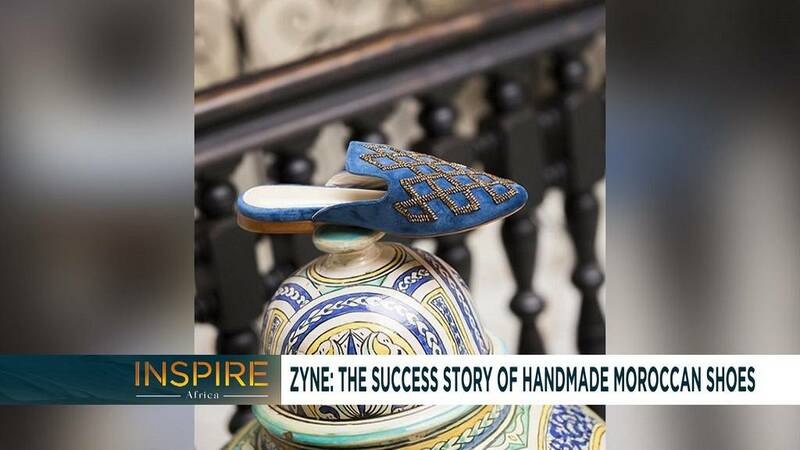 And in Morocco, the two young women who worked for the biggest global fashioned houses have returned home to build their own shoe brand called ZYNE.